So cute that you can’t resist them! 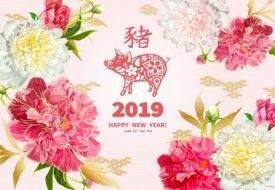 What better way to usher in the year of the pig than with a couple of irresistibly cute pig-themed items to remind you of how awesome 2019 is gonna be? This LEGO set features a buildable dragon with a movable mouth, posable tail, and even a dragon ball on a stick for it to chase! 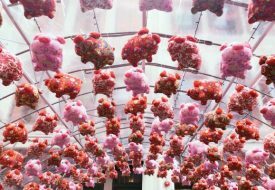 Simply twirl the handle and create your very own dragon dance routine! 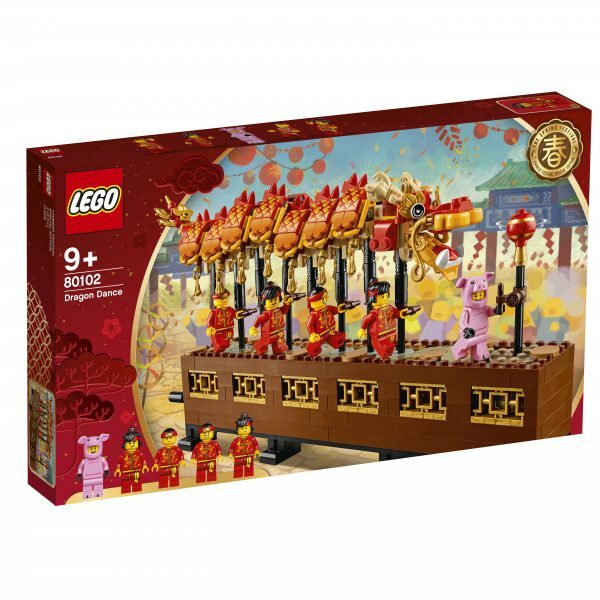 This Dragon Dance set also includes a team of 4 dragon dancers, with a special mini-figure dressed as a pig to commemorate the Year of the Pig.